Use this short video as a worship starter or message bumper for a sermon on the same topic. 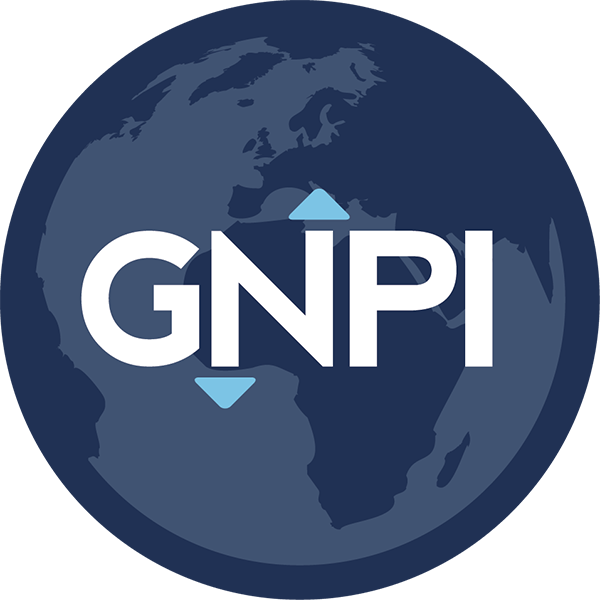 At GNPI we believe God’s Church, equipped with culturally relevant media strategies, can move seekers to become disciples of Jesus. That’s why we work every day to accelerate global evangelism through media and technology.